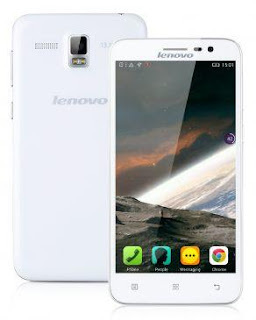 Android Smartphones is a smartphone that most mobile users would like to use. 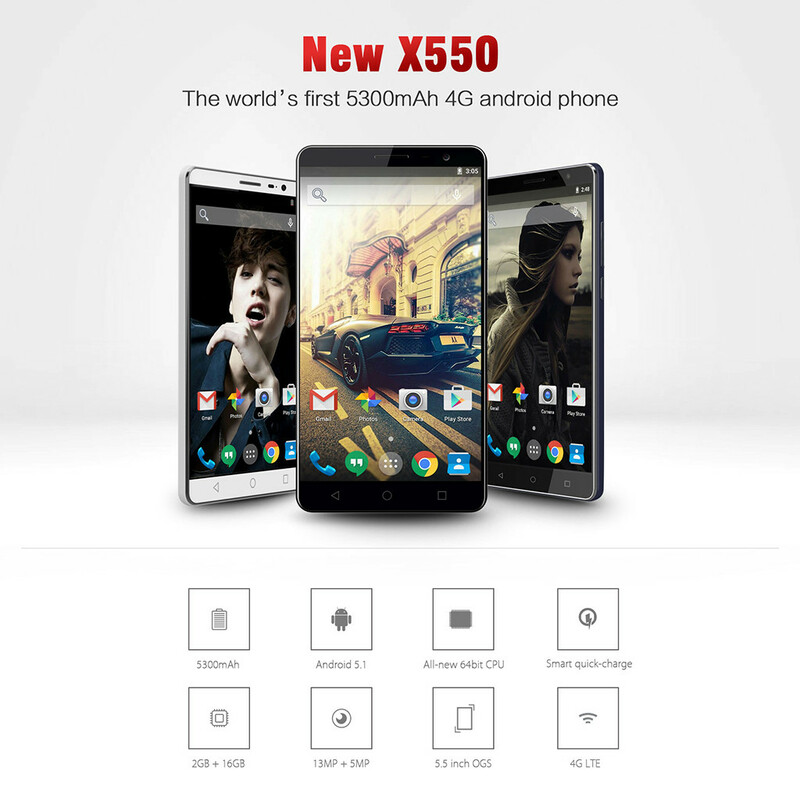 Many things are considered before purchasing a smartphone. 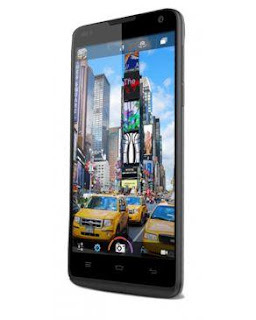 Things like the RAM memory, internal memory, display size, camera megapixels, network speed and lits more. Purchasing a phone with great specifications is very expensive and without the in depth knowledge about smart phones, you might end up purchases a cheap smartphone that might be able to meet up to your needs like taking good pics, playing high quality games etc. 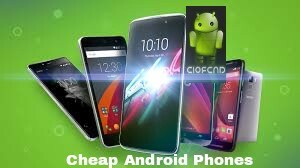 In this article, I will list out the cheapest Android Smartphone, This Month of May 2016, their price, specifications and where to purchase them. Yezz Andy 5T is excitingly striking, standing tall in a 5.0 inch IPS HD OGS Capacitive Multi-touch Screen display size and 3 interchangeable battery covers that is sure to dazzle your world, the Andy 5T will absolutely take you by surprise. 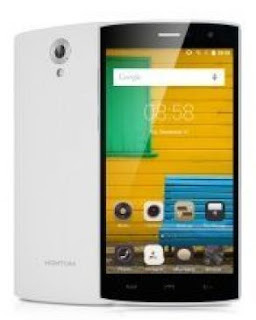 Homtom HT7 is the second on my list . 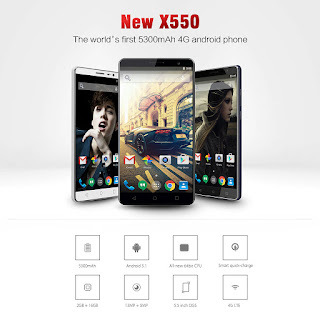 It js an android lollipop 5.1 device with a 5.5 screen display. 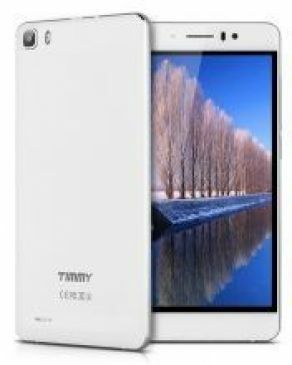 Timmy M12 is 5.5 inches smart phone running on Android 5.1 and it comes with a 1GB RAM and 8GB internal memory. 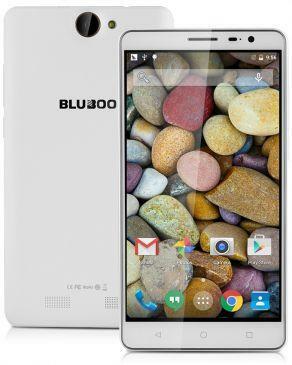 Android 5.1 with 1.3GHz MTK6580, Quad-core processor and 1GB RAM + 8GB ROM . 5.0MP (interpolation to 8.0MP) Back camera with Auto Focus, supports Full screen mode and Standard (4:3) mode. Front 2.0MP(interpolation to 5.0MP) camera, make your selfies more distinctive and nature. Support OTG function. OTG used in a variety of connection between different devices for data exchange with OTG USB cable. 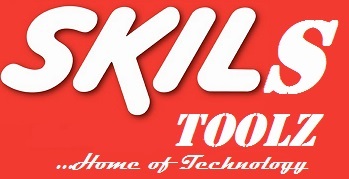 It can exchange between digital cameras, camcorders, printers, keyboards and so on. Ultra Experience--Wireless Update. Pre-installed Android 5.1 O.S. lollipop, download plenty of apps on popular Play Store. 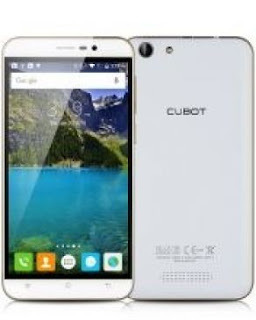 Support wireless system update, one-stop, no pain solution for using your CUBOT NOTE S phone. Large storage combination of 2GB RAM and 16GB ROMallows running all games and Apps smoothly. 16GB ROM can store enough apps which is beyond your imagination. image quality. With clear and sharo photos, you will never miss any thrilling moments. And its 5MP front camera is perfect for selfie and video calling, Let Your Selfies Speak For Themselves! Supports Bluetooth, GPS, MP3 and MP4. Supports Acceleration Sensor/Proximity Sensor/Ambient light Sensor. Supports most APK format Android games and applications. Supports WIFI connection on 2.4GHz and Hotspot. service after charging, and it supports Quick charge. mobile phones at anytime & anywhere! 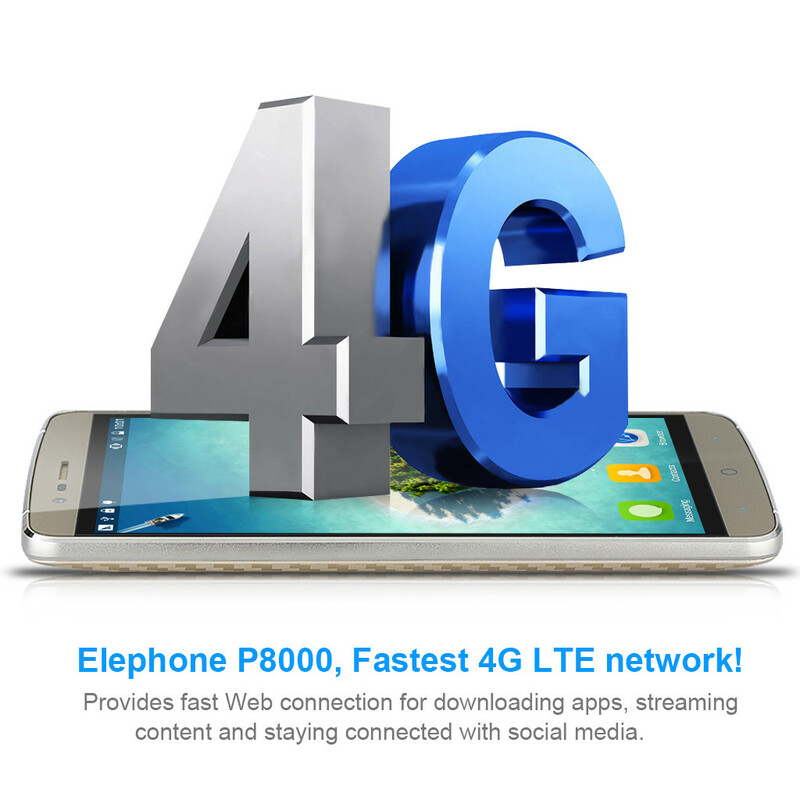 Supports 4G, Highest download speed will attain 150Mbps! 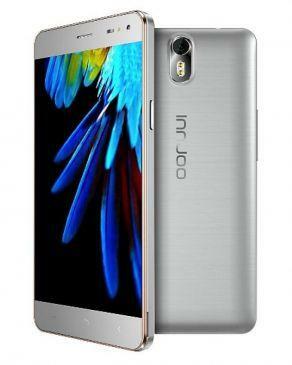 Innjoo Max 2 is a powerful device with a fine blend of consumer friendly interface and superb technology. It comes with a Quad-core 1GHz processor, Android Lollipop 5.1 operating system, 16GB internal memory, 13MP camera and 5 inch HD display. and unique technology of the processing core deployment, gives customers wonderful users experience. Top 3GB RAM Phones For Superior Multitasking! 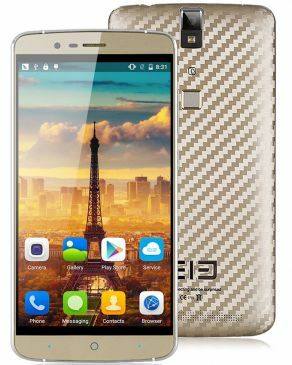 Large storage combination of 3GB RAM and 16GB ROM allows running all games and Apps smoothly, 16GB ROM can store enough apps. which will largely broaden your visual perception. Integrated technology of the most advanced fingerprint ID, which can be conveniently operated, gives you amazing feeling. 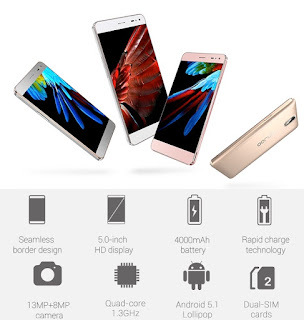 ELephone P8000 Not only has 4165 mAh capacity battery, but also supports Qiuck Charge! Thanks to the low power consumption of MT6753 and 4165 mAh large battery, P8000 offers 21 hours talking time and 2-4 days of regular use. 13MP Samsung primary camera performs great in low light condition with anti-reflection technology, and it can improve light transmittance and restore the real colors, which will have more light and better depth of field, so that's can be comparable with SLR to take high definition pictures. 5MP front camera, it is perfect for selfie and video calling, with its wide angle lens you can ensure that even group shots are perfectly framed. Android 5.1 is more stylish with its richer colors and higher operational speed. More fluent animation and marvelous design of notification center give customers a brand new experience. Which of the android devices do you prefer and why, tell us using the comment box.